Trends represent a shift in consumer needs and demands, and business ideas are often spurred by growing trends. 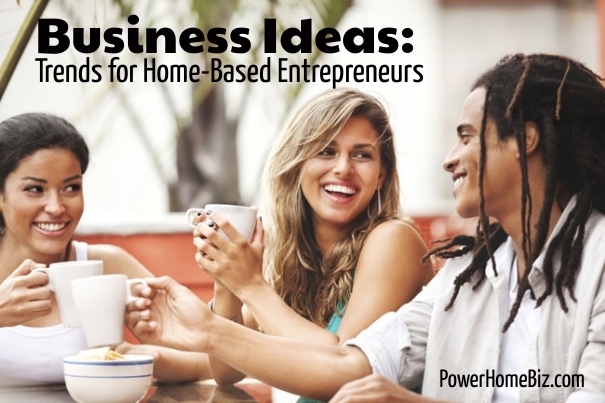 It is important for home-based entrepreneurs to think beyond the common home business ideas out there and consider trending markets. Trends represent the biggest demand, which in turn means healthy profits and bottom line. It is what consumers want, and what they are buying. Unlike fads which are short-live, trends have greater staying power. Consumers are increasingly seeking active lifestyles and healthy food. 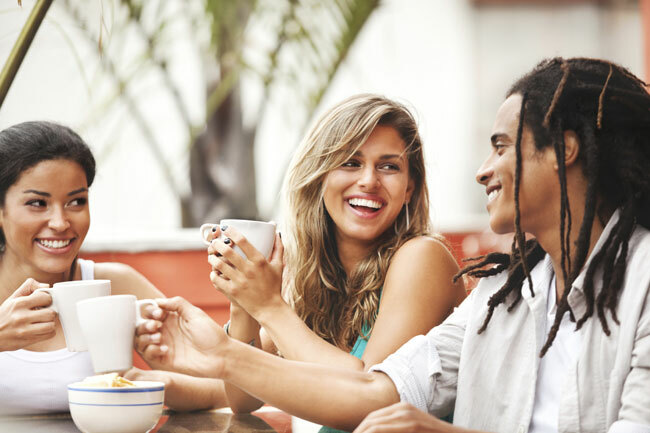 More and more individuals are focusing on health, wellness, and active lifestyles. The health and wellness trend has seeped into a number of areas, including how people eat, where they shop, and what clothes they are wearing. People are becoming aware of the importance of getting fit and maintaining healthy lifestyles, while capabilities to track overall fitness have improved. Consumers have started to grasp the concept of sustainability. While many are still unable to change their consumption habits, an increasing number of people want to be “good.” They want to consume, but they want to do it guilt-free. And businesses are responding by providing eco-conscious products that will allow these consumers to indulge, but without the guilt. Even high-fashion brands have adopted the trend: Gucci has been selling sunglasses and footwear made with biodegradable plastics. Stella McCartney uses biodegradable rubber soles with mock croc and faux leather uppers for her shoes. Products can be expensive and chic – but created with a view to sustainable living. One of the biggest trends in recent years is mindfulness. Mindful living is the craving for a sense of reflection and ease, far away from the overstimulation caused by everyday life. It is the desire to clear the clutter in the mind, find balance and life and focus on the present moment. The mobile device has reshaped communication. More and more people use mobile devices to keep connected and access the Web at anytime, anywhere. It helps empower people by giving them access to education, health, financial and other important tools. As a result, mobile is changing how businesses interact with their customers. For entrepreneurs who spend more time away from their desks, mobile devices have allowed us to do our business on the go. The huge wearable technology market is growing rapidly. There are two main types of wearable technology: devices; and apparel and textile. Some of the wearables include smart watches, glasses, jewelry, headgear, belts, armwear, wristwear, legwear, footwear, skin patches, exoskeletons and e-textiles. The 3D printing industry is expected to rapidly grow in the next 3 years. This growth will be due to the availability of lower-priced 3D printers and affordable materials, which will widen the market for 3D printing. There’s a lot of buzz and hype in virtual reality, with Facebook’s $2 billion purchase of Oculus, Google Glass and Microsoft’s HoloLens. There’s a lot of potential business ideas on the use of virtual reality for entertainment and games, virtual tourism, architectural previews, or even as empathy machine (e.g. experience a day in the life of a homeless person). What a great article! It’s clear that you are passionate about this subject, which is a refreshing change from most authors. I bet your content will soon get picked up by a major syndicate. Thank you for bringing this information out, it’s much appreciated!